Now through Friday, May 10 you can purchase one adult Classic Coach Class ticket and get one adult Classic Coach Class ticket free when you purchase one of our 2019 BOGO vouchers. 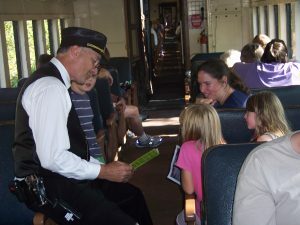 These vouchers are only good for Classic Coach Class service on regularly-scheduled Fraser Excursion Trains (our basic excursion) from May 11 through Thursday, October 31, 2019. You will need to exchange your voucher for tickets at our ticket window on the day of your trip. We cannot replace lost or stolen vouchers. Expiration dates cannot be extended. October 31, 2019 — buy one Classic Coach Class adult ticket, get one adult Classic Coach Class ticket free. 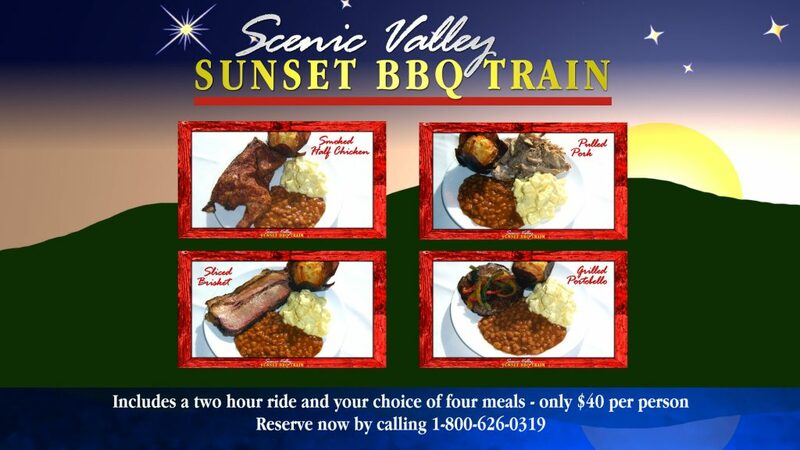 To order, call 1-800-626-0319 or order online by clicking the link below.